Our ski school gathers fully qualified mountain professionals. 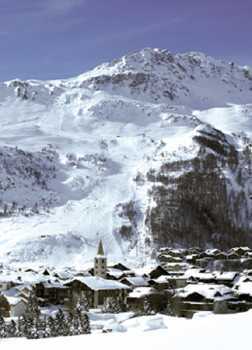 Our ski instructor, mountain leader and mountain guides are expert on the whole Tarentaise valley. Our engagement is to customize our services to your needs. We speak several languages fluently. The team of the ski instructors of ski-lesson.com wish you the best for your winter holidays ! 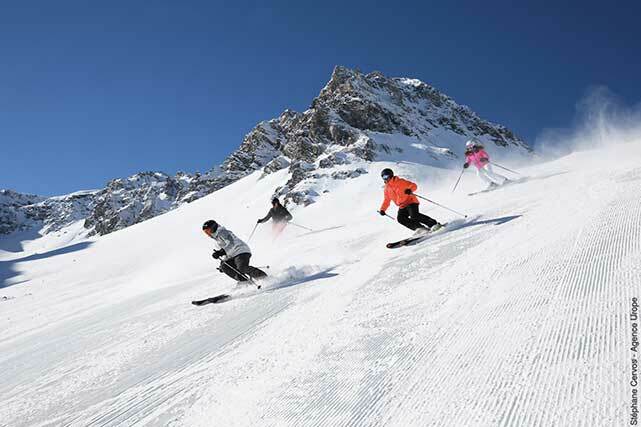 We look forward to share your fun on the slopes of Val d Isere ! 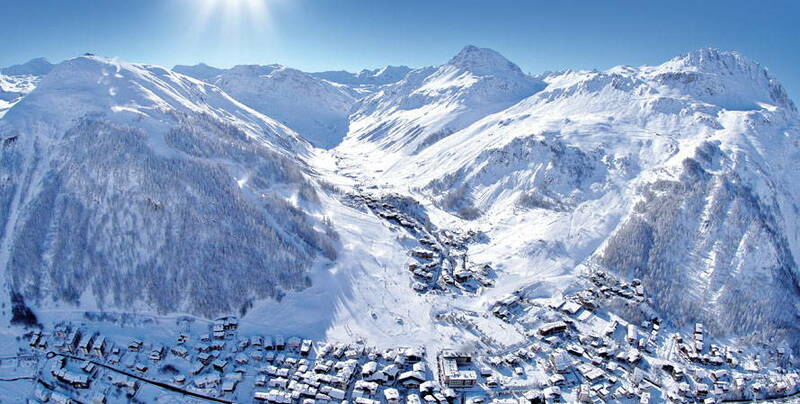 Due to the privilegied location, the snow is always beautiful in Val-d'Isère. The early snowfall bring us an excellent quality snow condition. Remember to book now ! We will always make sure to provide you with a personalised ski lesson, for any private lesson, ski-clinics or group lessons, limited to a maximum of 6 skiers per ski instructor. Patient and available, our ski instructor will adapt themselves to your needs. Why not follow our ski guide on ski, snowboard or telemark and benefit from a technical lesson while discovering some secrets of beautiful ski area? Our mountain guide will accompany you on Val d'Isere and Tignes off-pistes or during snowshoes and ice-climbing activities. Our Val d'Isère ski school will do everything to help you organize your stay and make it enjoyable. Therefore, do not hesitate to ask for our advice regarding ski rental at best prices, taxi reservation, accommodation and any wishes you may have. 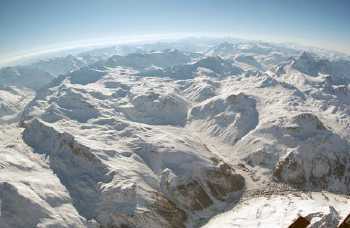 On your request, we will accompany you in ski resorts all around the world.